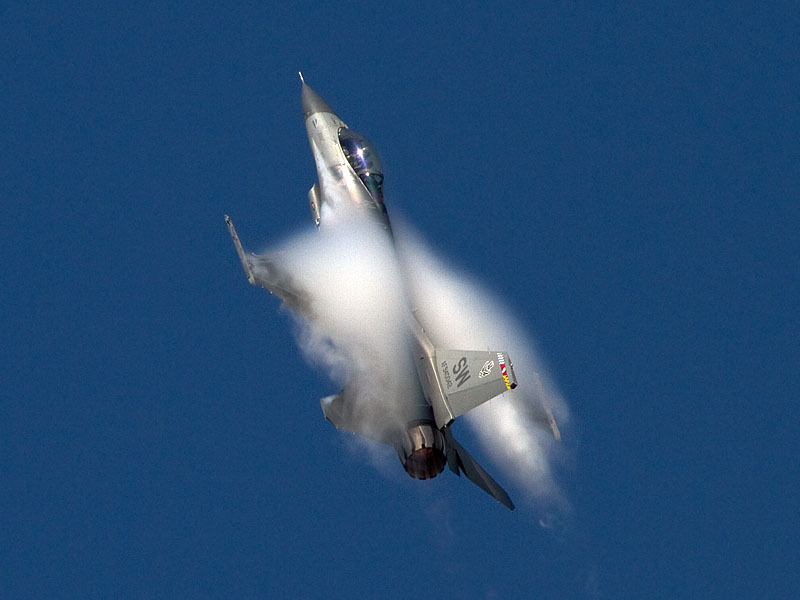 This is an unusual shot of an F-16 generating a huge condensation cloud. Normally the Viper doesn't get this much vapor, but the conditions must have been just right on this day in 2010. Unfortunately, the Baraboo-Dells show was canceled for 2011. I hope they come back again next year.